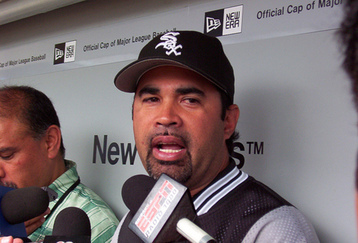 Ozzie Guillen may be the smartest manager in baseball, and I mean with that with sincerity. He’s managed to turn all the attention to him by his statements about the treatment of MLB’s Latino playerswhen the Sox are about to embark on a four game series with Detroit Tigers that will include a spot start by rookie Carlos Torres, and the White Sox debut of Edwin Jackson. Instead of headlines about what the Sox need to do to not let Detroit back into the race, and the question marks surrounding their pitching staff, it’s all about Ozzie. I also feel like Ozzie is hamming it up a little more this season with the camera’s running for MLB Network’s “The Club.” With the cameras on him Ozzie will continue to dial-it up a notch, and make life easy for the producers of the show. 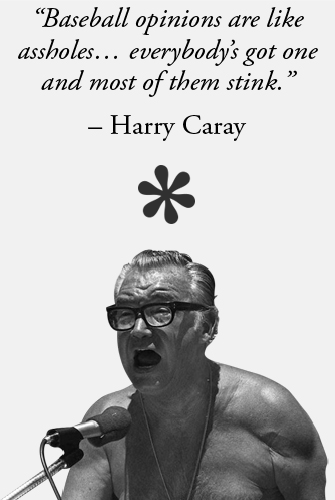 It’s not a mistake that the White Sox were the first team picked for “The Club,” it was by design because whether you love or hate them its pure entertainment. Ozzie is like the Howard Stern of baseball, you want to hear what he has to say whether it’s because you love him or want to talk about him acting like an idiot; it’s easy ratings. So as the Sox look to win their 60th game today and maybe even their 61st no-one is talking about the heralded rookie debut of Carlos Torres, no, they are talking about the big mouth of Ozzie Guillen. Good job Ozzie on taking the pressure of the rookie, pure genius! Next Next post: Not Dunn yet!